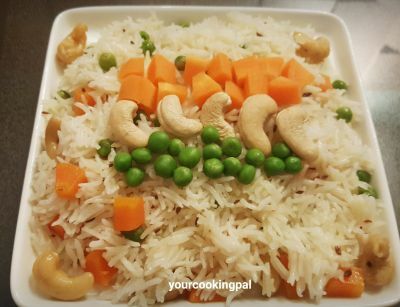 A tri colored pulao inspired by the three colors of the Indian National flag Orange, White and Green!! 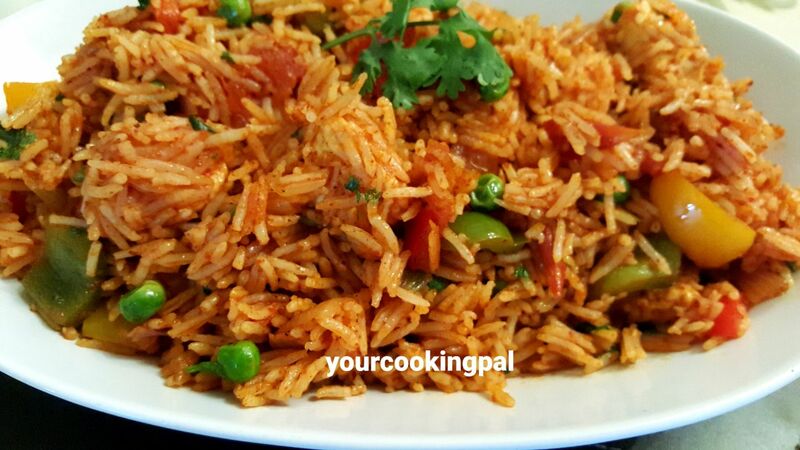 This Pulao is super quick to make and goes perfect with any Indian gravies of your choice. It tastes so good on its own too. 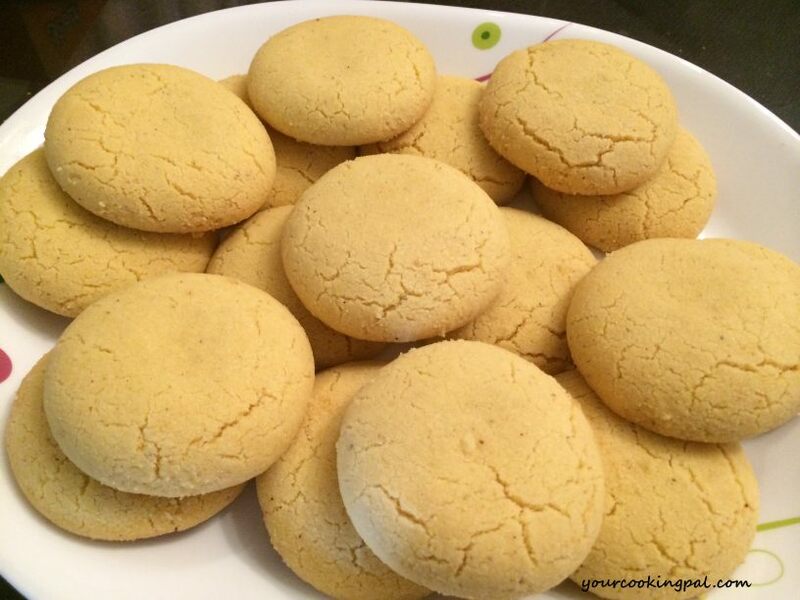 Simultaneously in a Pressure cooker pan heat oil and ghee. Add the green chilli and saute. Add the whole garam masala i.e. cardamom, black cardamom, bay leaf and cinnamon and sauté. 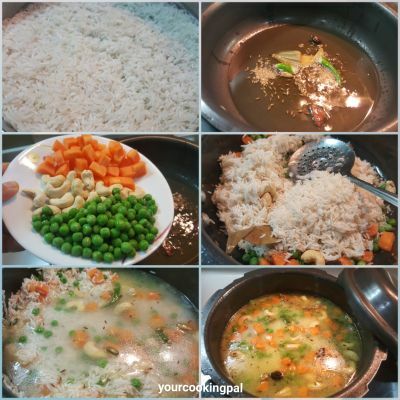 Add the carrot , cashew nuts and green peas and saute for 2 mins. 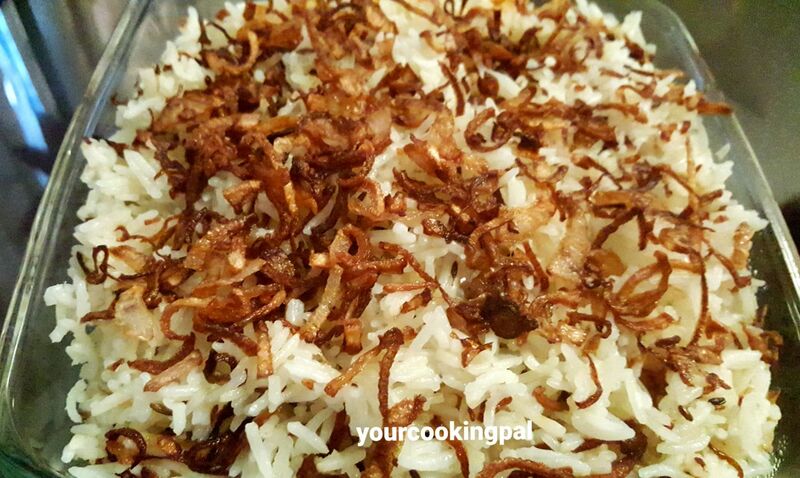 Add the washed and drained rice, mix and sauté well for a minute. 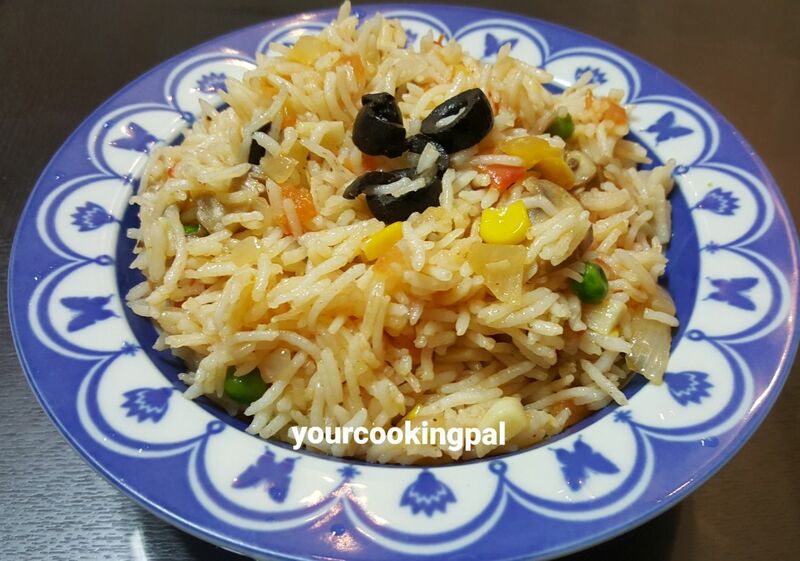 Cover the Pressure cooker pan and cook until one whistle on medium heat. 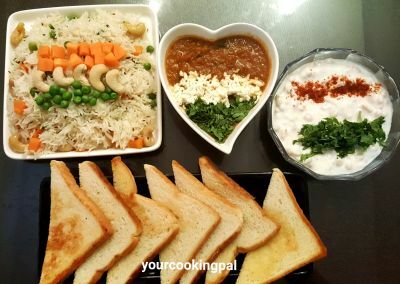 Open the cooker only when it completely cools down. 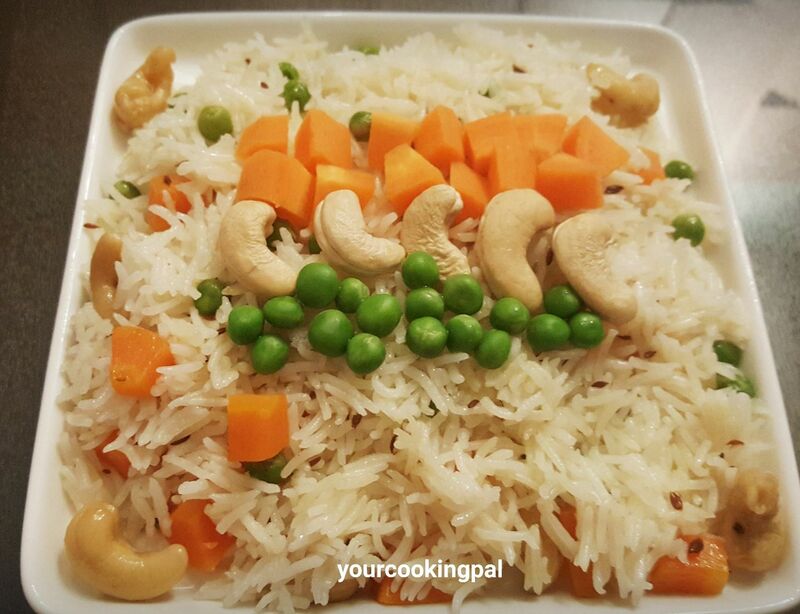 Garnish with sautéed carrots, green peas and cashew nuts.